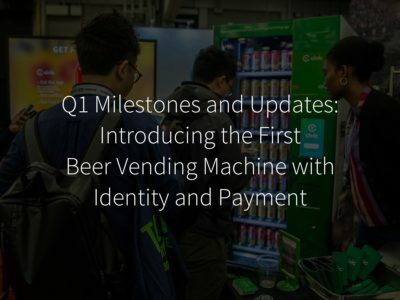 In July, we announced Identity.com, the open source identity ecosystem that Civic is building to expand access to identity verification services. 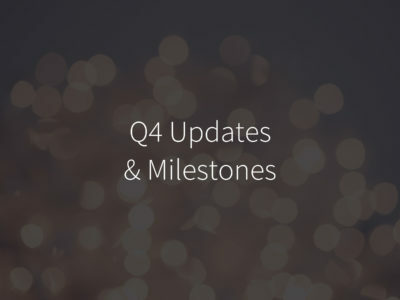 The pieces of the identity ecosystem vision are coming together as we’re getting closer to our goal of opening up access to Identity.com by the end of 2018 and preparing for broader adoption in 2019. Today, we’re announcing the first two open source software libraries and first five open source smart contracts, available on GitHub. Additionally, we are building Identity.com around open standards to enable maximum interoperability. All these developments are rooted in the belief that no one company should own identity, and we’re designing an ecosystem that others can integrate with and grow in. Sharing this information with the community is the first step in building the foundation for open, accessible decentralized identity. Escrow Smart Contract – This regulates how Requesters can put up and protect their CVC tokens until they receive valid identity verification from Validators. Validator Registry Smart Contract – A managed list of approved Validators allowed to participate in the ecosystem. This smart contract is currently managed by Civic, but it will be upgraded when our staking mechanism, which is detailed in the Token Behavior Model, is put into place. Pricing Smart Contract – This enables Validators to set prices according to their business strategy and communicate that price to Requesters in the marketplace. Ontology Smart Contract – This defines what attestations can be traded on the marketplace at any given time by ecosystem participants. An attestation is a ‘stamp of approval’ on the blockchain that users can share to verify their identity. Upgradeable Proxies Smart Contract – This enables the Identity.com governance body to update the smart contracts when there are accepted improvement proposals. 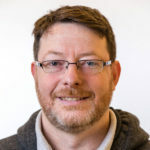 Credential Commons Library – This JS library provides functionality around Verifiable Credentials (VC), a developing W3C data model. It enables Validators to issue, Users to filter and verify, and Requesters to verify credentials. 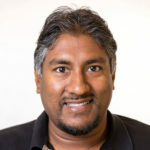 Marketplace-tx Library – This library enables Requesters, Validators, and Users to interact with the Identity.com smart contracts directly. For example, ecosystem participants can set prices, place, verify, release, refund escrows based on marketplace interactions. This is how you will connect to the Marketplace if you write a JS project. 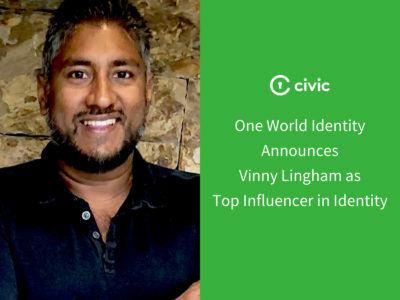 We started Civic with a strong purpose and vision that spans beyond just providing great identity verification services. As we are working to create a platform that makes a secure, trusted digital identity accessible to more people, an open source platform that allows any entity to connect and utilize our innovative identity verification technology is the best way to make sure that bigger vision truly is a possibility. The goal of Identity.com is to build an open ecosystem, where businesses and individuals around the world can transact for identity verification services in a safe, secure decentralized way. By design, a decentralized identity ecosystem must have an open source component, to ensure full transparency around how identity verification is done, to foster trust within the ecosystem, and to create an environment where collaboration is more valuable than deceit or fraud. This is the first step towards a world where identity verification is decentralized, accessible, and secure and the first step towards a world where individuals can control the way their personal information is used. 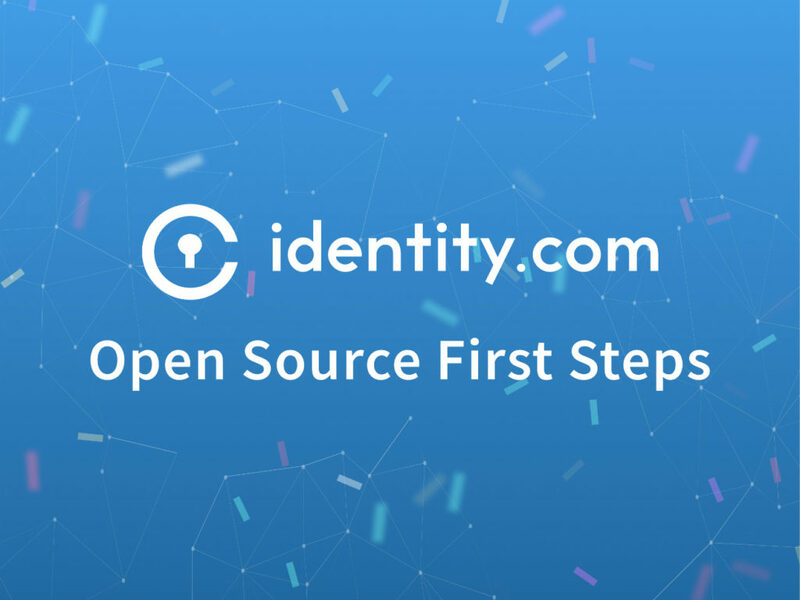 By choosing to open-source the Identity.com platform, we’re focused on building a community of Requesters and Validators that believe in this decentralized identity vision. Open sourcing underscores that commitment to transparency, trust, and collaboration within the community. And most importantly, open sourcing drives collaboration and innovation, elements that are critical as we’re building the foundation for the future of identity.